Roberto Laver is an international lawyer and international development practitioner with over thirty years of combined professional experience in law and development, non-profit leadership and academia. He began his legal career in Argentina as an associate of an international law firm in Buenos Aires. In 1989, he joined the World Bank where he worked as senior counsel and project manager in justice reform and anti-corruption projects. 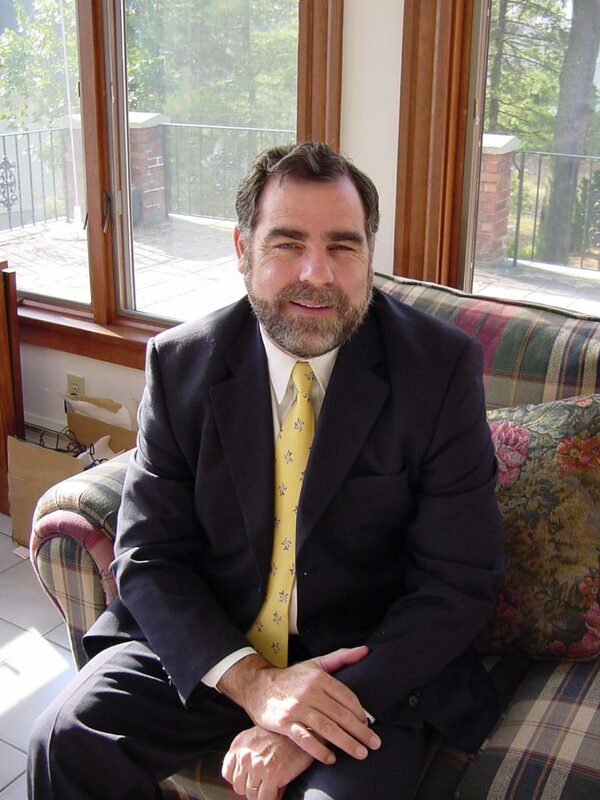 After leaving the World Bank, Mr. Laver has worked in several capacities including legal advisor and business consultant at a major Boston law firm, president of a trade association and executive director of a non-profit international association. In such roles, Roberto traveled extensively throughout Latin America, Africa, Asia and Europe. Since 2010, he has been engaged in advisory and academic work in the anti-corruption field with a special focus on capacity building of civil society. He has been a Visiting Associate at the Harvard Kennedy School, a Visiting Scholar at Harvard Law School and a Network Fellow at Harvard’s Edmond J. Safra Center for Ethics. In such academic capacities he has pursued several research projects regarding international donor’s strategies and practices in the anti-corruption and rule of law arena with particular focus on social norms and political culture. Mr. Laver has also taught and published a book and several articles. Mr. Laver taught as adjunct/visiting faculty at the Fletcher School of Law and Diplomacy, Taylor University and Azuay University in Ecuador. He is currently working on a book about corruption and culture in Latin America. Mr. Laver holds a law degree from the Buenos Aires University Law School and master (LLM) and doctorate (SJD) degrees from the University of Virginia Law School.